 Giga Ltd. is a private company specialized in providing turnkey solutions in the fields of Telecommunication, Media, Security and Information Technology. 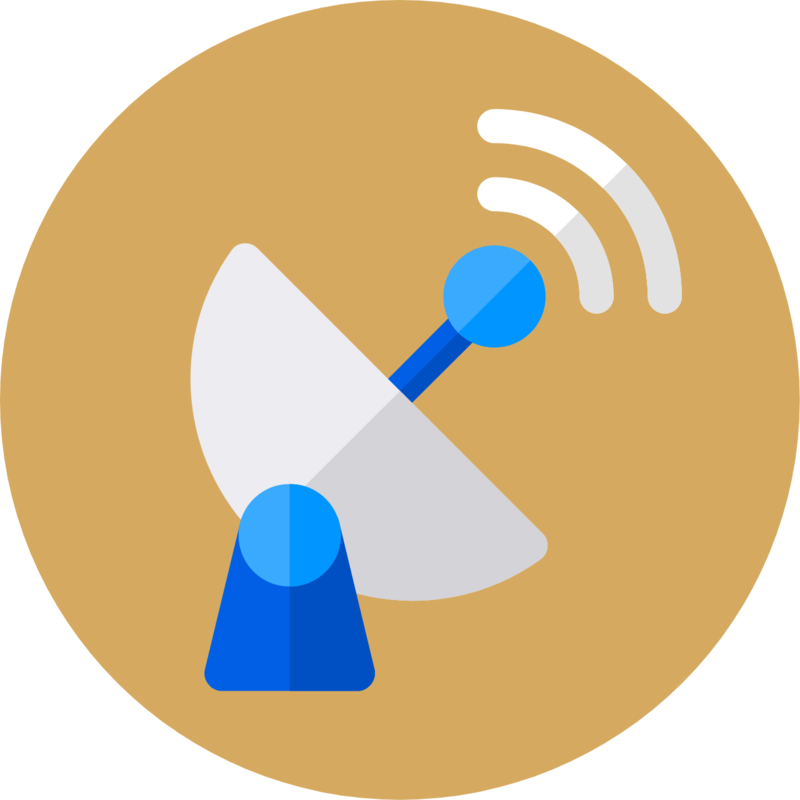 Our Vision is to maintain our high level quality of internet and technology services and to provide a better customer experience with our highly responsive customer support team.  We strive to become the Number One Internet Service Provider in Libya. We supply high quality hardware and deliver end-to-end solutions from the design planning stage, to equipment procurement, installation and monitoring. 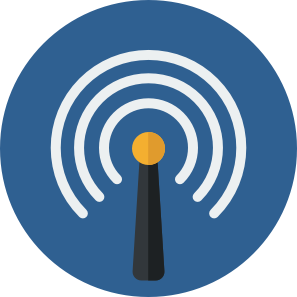 Our highly skilled engineers provide a range of I.T support services starting from remote to onsite and dedicated internet services.  Giga provides high quality internet via satellite, with a scalable range of service packages. 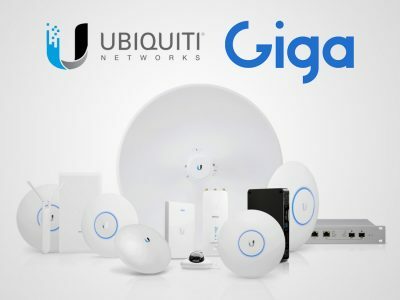 Sends a high gain antenna beam towards each client ensuring connection in longer ranges and better indoor penetration .  We offer a wide range of high-grade wireless network equipment. 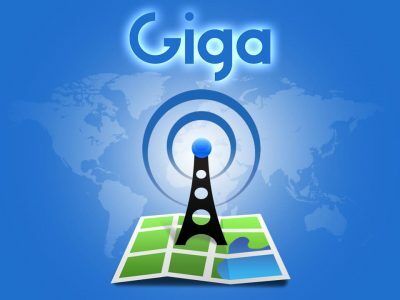 Giga Telecom & Technology is a private company specialized in providing turnkey solutions in the fields of Telecommunication, Media, Security and Information Technology.